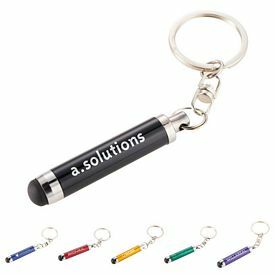 Our company has Promotional Styluses customized with your business logo. 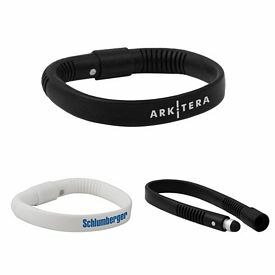 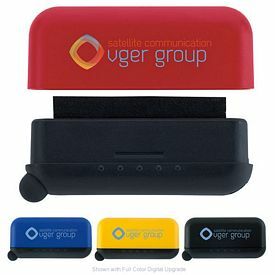 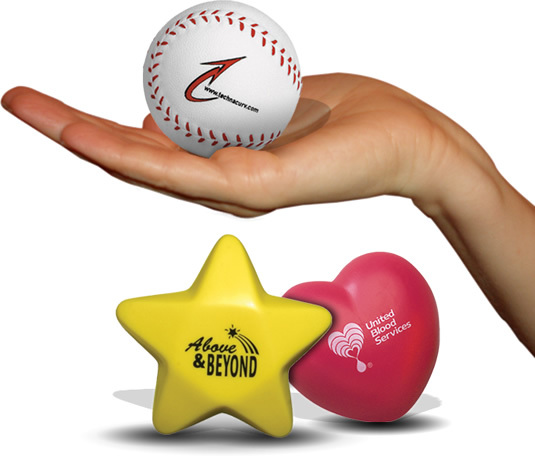 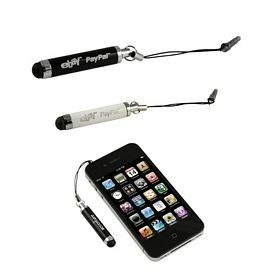 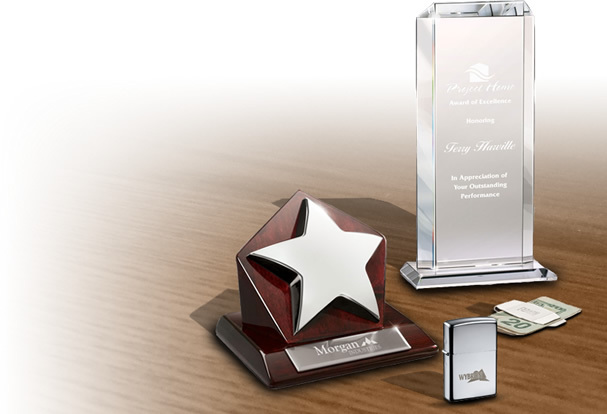 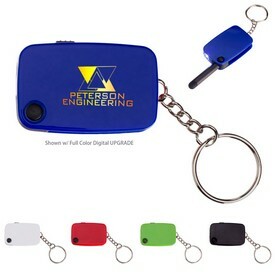 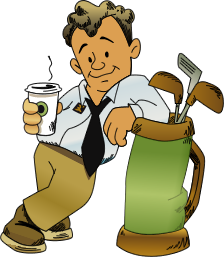 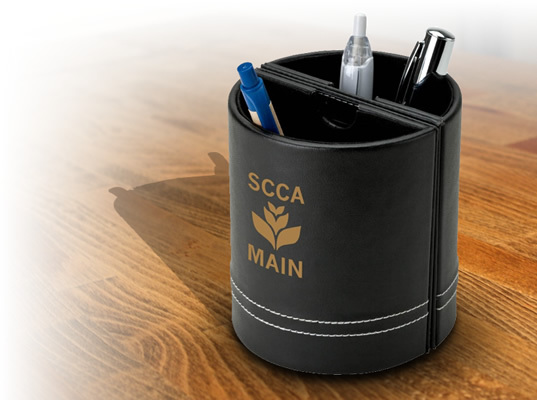 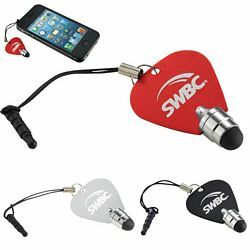 We offer the best in promotional technology products, electronic advertising gifts, and Logo Styluses. 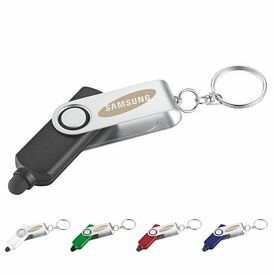 Whether you deal with mobile handsets or computer accessories, the Promotional Styluses can go a long way in creating a group of loyal customers for your products. 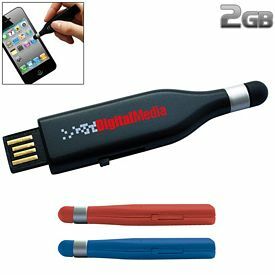 Modern gadgets are mostly touch screens and a custom stylus may provide the much needed rest to your fingers. 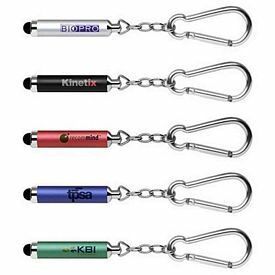 The branded styluses tend to protect expensive electronic gadgets from grime of your fingers thus increasing the longevity of the Advertising Electronics Products. The promotional Stylus tools can be of various types that can be suitably used for graphic tablets, smart phones, tablet PCs etc. 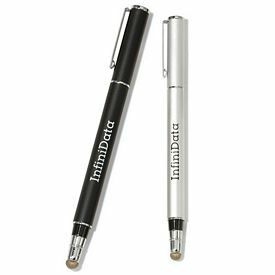 A logoed stylus allows you to accurately pinpoint to navigation menus. 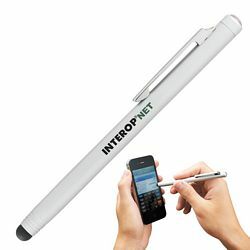 Commercial devices also require styluses for electronically retrieving signatures. 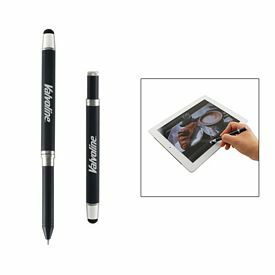 Our promo Stylus and screen cleaner is a handy accessory which is both convenient and easy to use. 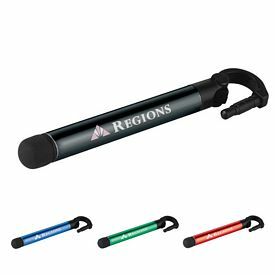 You can get the promotional stylus tool in colors like red, blue, white, yellow, black, lime green, purple, orange or silver, all with black trim. 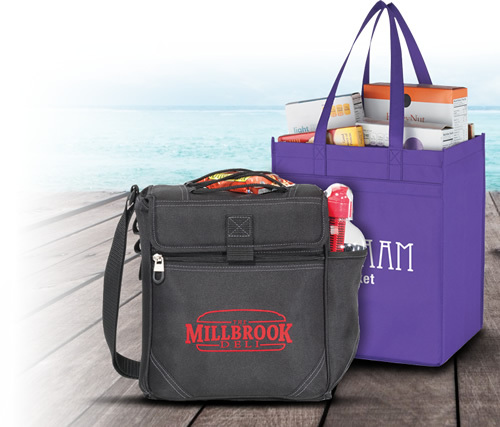 You can order a multi-colored imprint at additional charges. 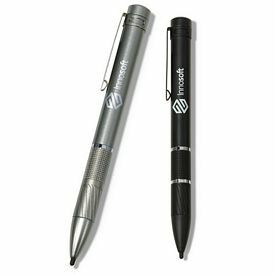 Free 24 hour rush production service is available on the Promotional Styluses. 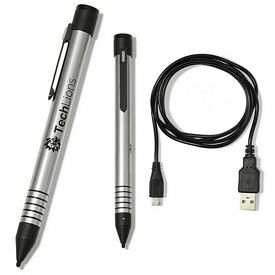 We have promotional stylus pens that have a plug-in attachment, and the aluminium customized stylus comes with a ballpoint pen. 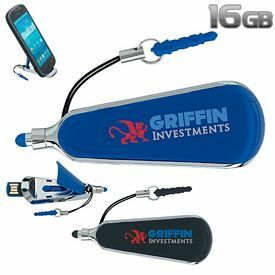 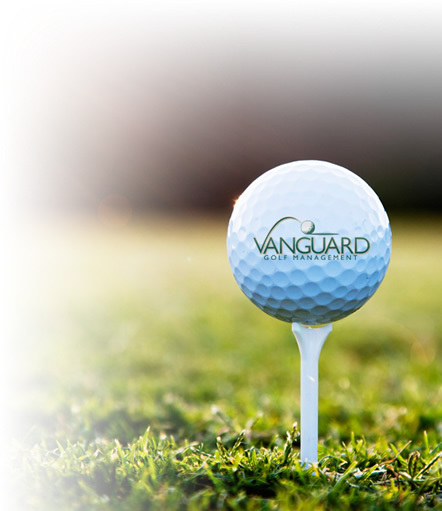 We will decorate your company logo with screen print or laser engraving. 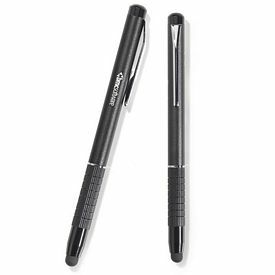 No setup fees are charged on the Promotional Styluses. 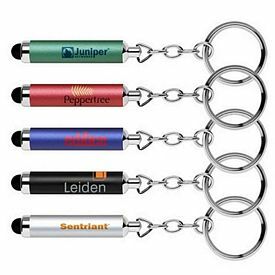 We give a free 24 hour rush production service on the customized styluses. 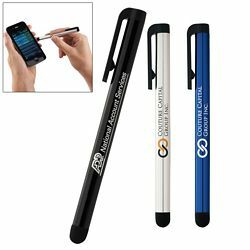 The promotional Interchangeable Tip stylus is a revolution. 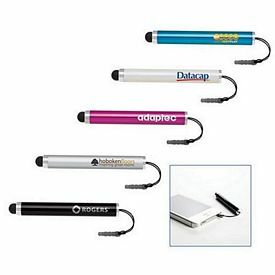 You can customize the promotional stylus pens with your typical marketing style. 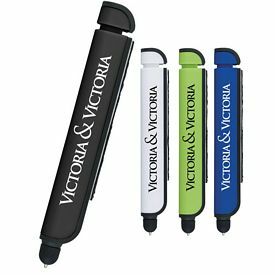 The custom stylus pens come with three soft rubber interchangeable tips that are black, lime, and light blue. 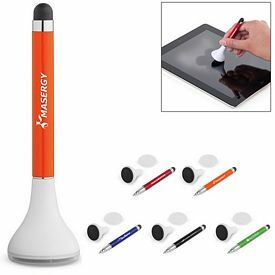 Your branded stylus will never be old, because you can screw off and replace the tip as soon as the stylus tip starts wearing out. 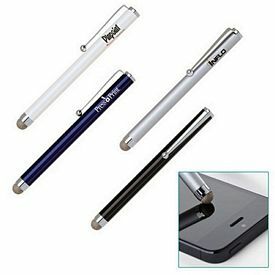 The full body of the stylus is made of stainless steel so that you can get a comfort grip. 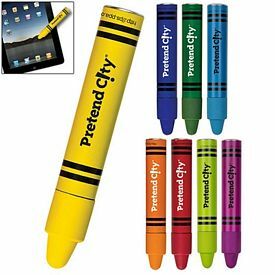 The body color is either black or white. 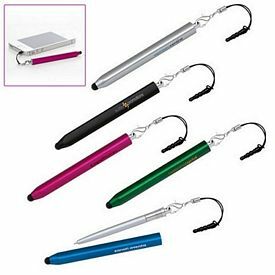 The stylus for marketing has an attached clip which makes the promotional stylus pens portable. 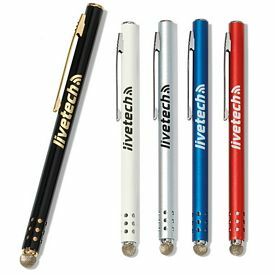 Free 24 hour rush production service is given on the customized stylus pens. 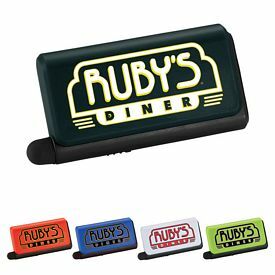 The logoed Oval Stylus companion is a colorful personalized stylus tool in red, black, blue or silver. 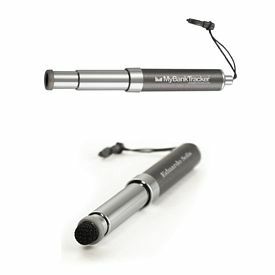 The promo stylus has an aluminium body with a plug-in attachment to keep it connected to any particular device. 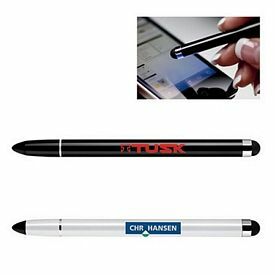 We will do a laser engraving for your company logo so that the customized stylus looks elegant. 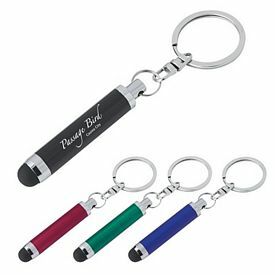 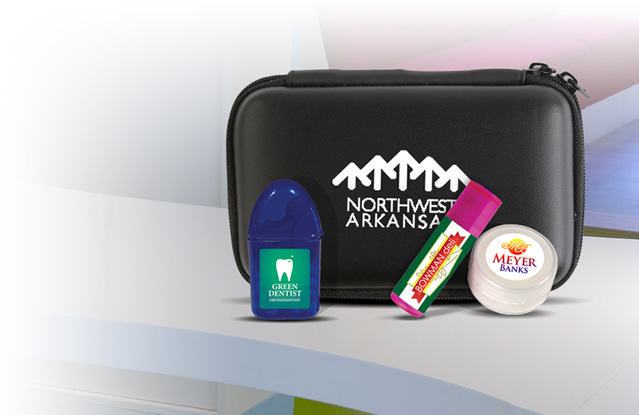 The promotional Verve Stylus with convenient pocket clip is simple to use. 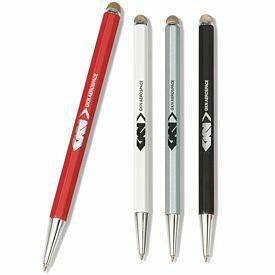 The promotional stylus pens come in red, blue, red, or black. 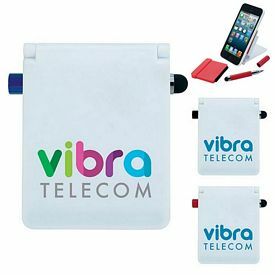 We will give a free 24 hour rush production service on the advertising electronic products. 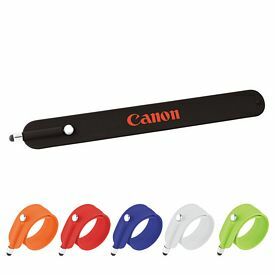 The imprint area provided on the custom stylus is 2" W x 1/2" H. The multi-colored imprint is done at extra charge. 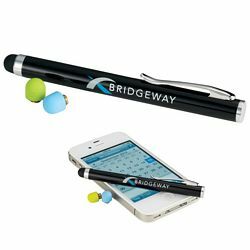 The branded stylus pens are packaged in cello bags so that there is no damage during transportation of the purchased goods.